We have a huge range of TV stock in our Bolton and Rawtenstall stores. 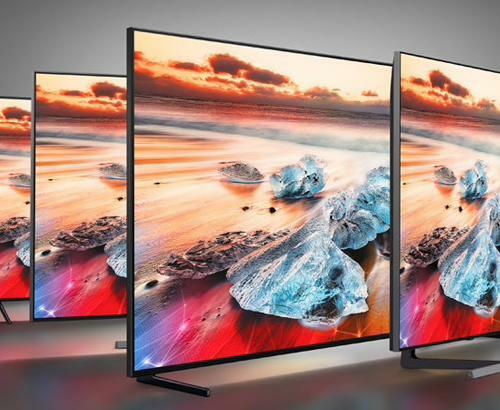 TVs that are loaded with technology ranging from LED backlighting for dazzling pictures to MotionFlow that makes faster pictures look as smooth as silk. 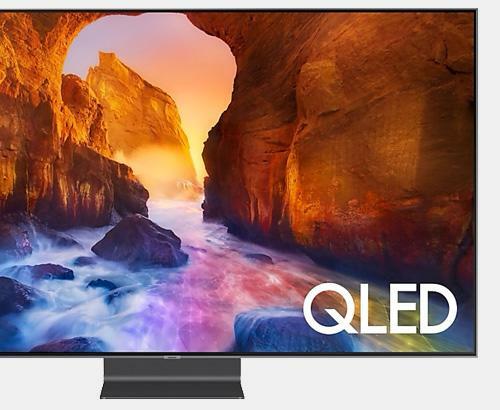 Each of the TVs we are talking about do an amazing job on their own, but it is important to know that investing in other equipment to augment and complement your TV can be just as important. In this case, the Simply Electricals team has taken a look at the Sony UHP-H1 Video and Audio player to see what it offers. The UHP-H1 is a premium player of audio and video and can play virtually any file format or disc. Not only that, but whether you’re playing a DVD or a Blu-Ray disc, the player will do its utmost to convert the output into as close to High Res Audio and Video (4K) as possible, with its upper limit being 60 frames per second (60p for short). This player is the perfect choice if you already have other Sony ‘multiroom’ products, as it fits in seamlessly, allowing you to use innovative platforms like ‘SongPal’ to send Hi-Res Audio throughout your home. When we say Hi-Res Audio, we mean it. 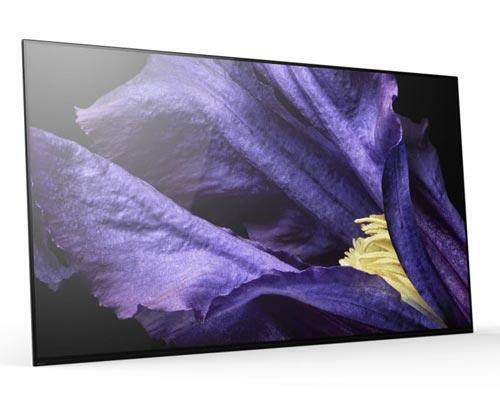 This player promises to put a smile on the face of the keenest and most expectant audiophiles and the most interesting thing about the UHP-H1 is that it is the first made by Sony to combine 4K pictures with this High Res Audio. Something that’s got us all excited to see what it can do. The UHP-H1 even has analogue audio outputs for the purists among us who think that vinyl is still the best and want to connect their existing hi-fi set up to it. Taking into account everything this device can do, it is hard to criticise its capabilities, although a few functions may be duplicated from what top end TV and related sound equipment can already do. However, for sheer functionality, the UHP-H1 gets our vote, especially if you have a large DVD and Blu-Ray collection in your living room and feel like getting the most out of it. For more information on this or any home entertainment equipment, why not pop in and see us in our Bolton or Rawtenstall stores and see what’s around. You might be surprised at just how much technology has moved on in a few short years since you last changed your home entertainment system.